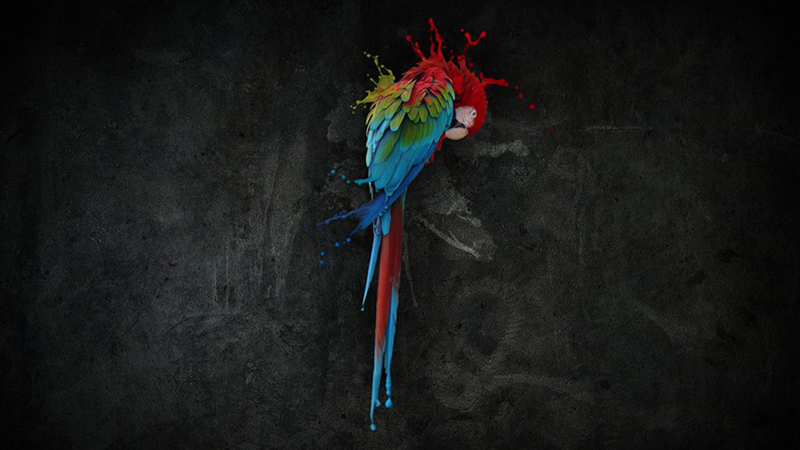 in other words all ways to make your print different and to make YOU stand out from the crowd. 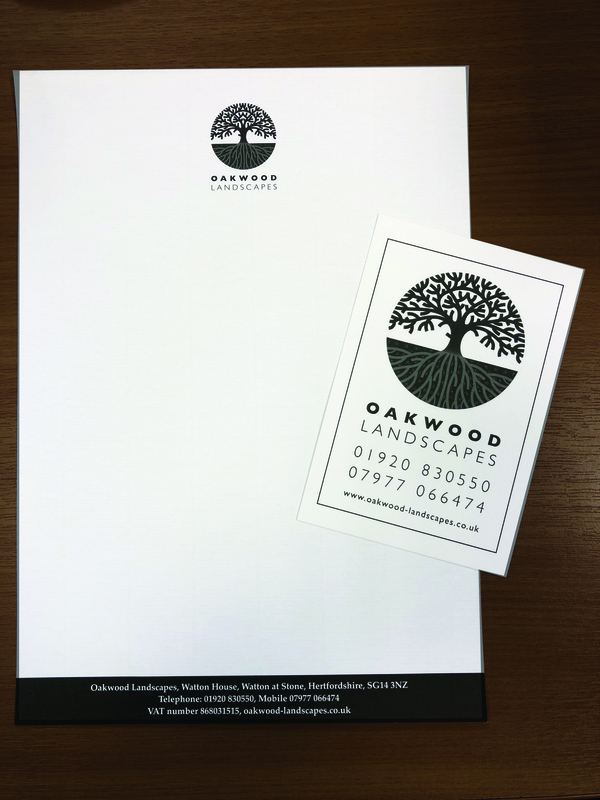 we feel our work for you is a much more interesting than just putting ink onto the cheapest, flimsy, paper or merchandise. You don’t have to have A4 and A5 sizes – dare to be different ! 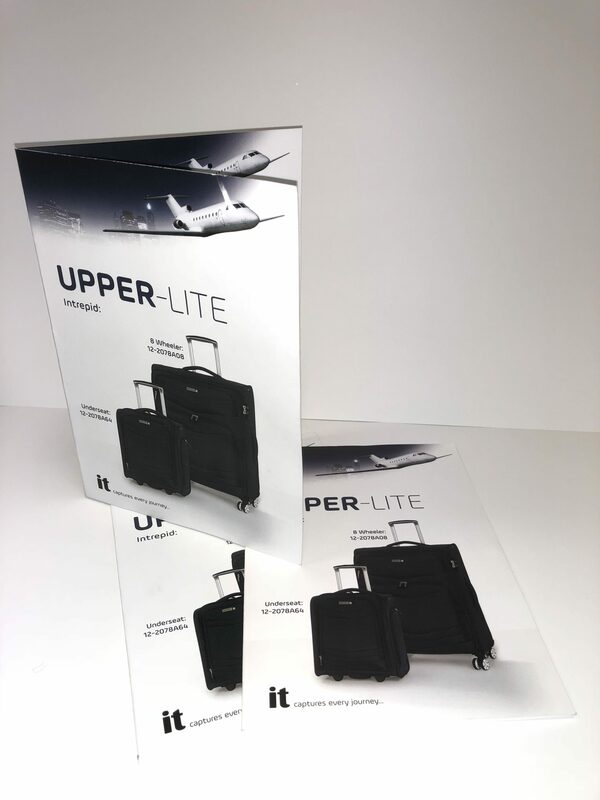 Wonderful upper-lite 4pp leaflets printed on 250gsm, these were litho printed due to the amount needed, and what a great luggage set they are promoting. Our litho printing presses never cease to amaze us on the quality they produce. The latest creation from the Linards team. 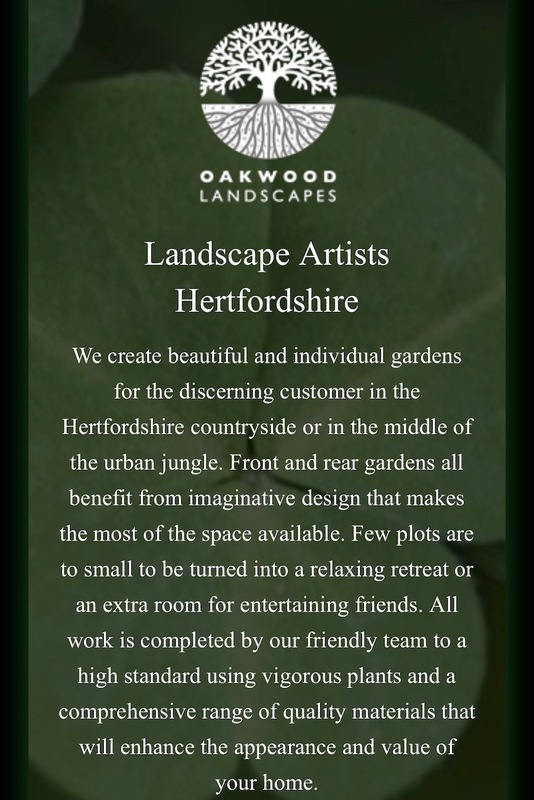 Website design, build and hosting for a local landscaping company, Oakwood Landscapes, if you’re after anything from patios and fencing to landscaping or driveways then give Eben a call, or visit the website, 0akwood-landscapes.co.uk he can sort you out.